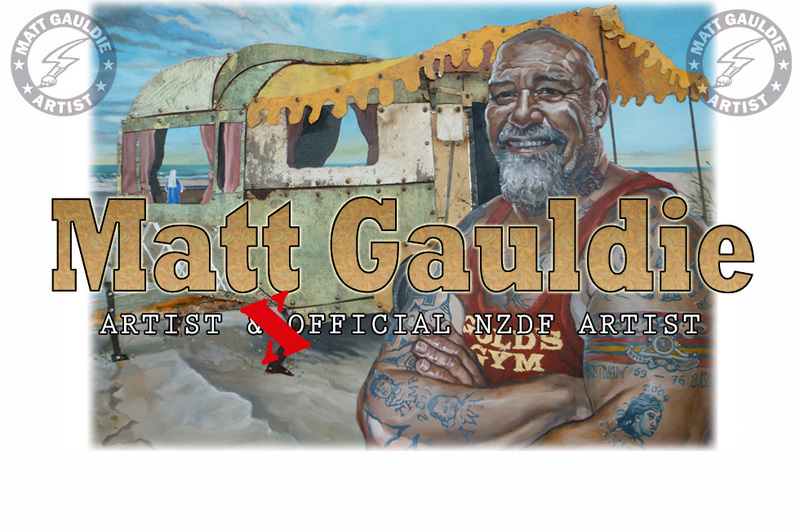 Matt Gauldie Artist: To El Alamein! This weekend I travel to El Alamein with NZDF. 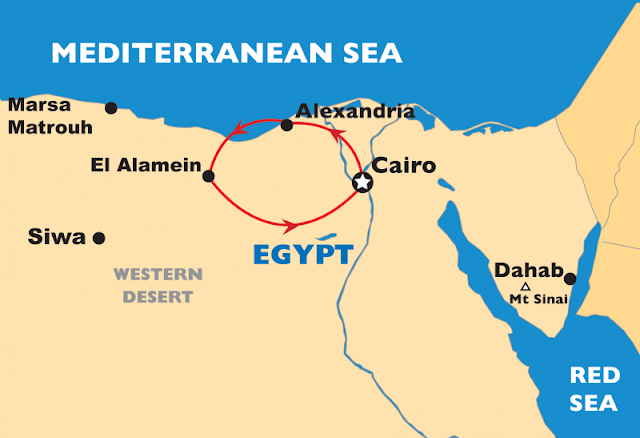 I have the privilege of accompanying 30 NZ WW2 veterans back to El Alamein, Egypt...The site of the NZ Army's proudest victories in battle ... halting Rommel's tanks in the deserts of Northern Africa over 70 years ago. Travelling with these precious veterans is a very proud moment in my art career with NZDF. 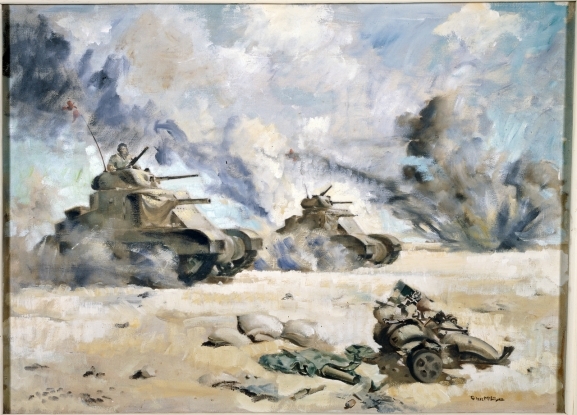 I have been commissioned to paint a painting/paintings capturing this commemorative trip and if possible linking it to the war years and NZ Army contributions in battle.